 Learn more about how and why we give at Redeemer. Together, can be tough topics. We believe that cheerful giving is part of our worship to God. God does not need what we have. However, what we do with what we have guides our hearts. Giving is an act of worship in which we joyfully respond to the love, grace and blessing we have through faith in Jesus Christ. It's a privilege and joy that God allows us to be his instrument to share and advance his kingdom through our gifts and offerings. Giving reminds us that everything we have was given by God and we depend on Him to meet our every need. Giving expresses our gratitude to God by using His resources to continue telling His story in our community and world. HOW DO I GIVE TO REDEEMER? We incorporate an offering into our worship service as a way to remember each week the blessings God has lavished on us, and to remind us that we depend on Him to meet our needs. An easy and secure option for giving to Redeemer. Online giving enables individuals and families to set up one-time or recurring giving. You may give using e-check, debit or credit cards. Please note: Redeemer pays a 2.9% surcharge when you use debit or credit cards, unless you select to cover the fees with your gift. We do not encourage incurring credit card debt to give.